Endorsed by and used on Super Bowl Champions, Olympic Gold Medalists, and many other Star Athletes around the world! What causes interference in your nervous system? When stresses combine and overwhelm your body’s ability to process them, subluxations develop. 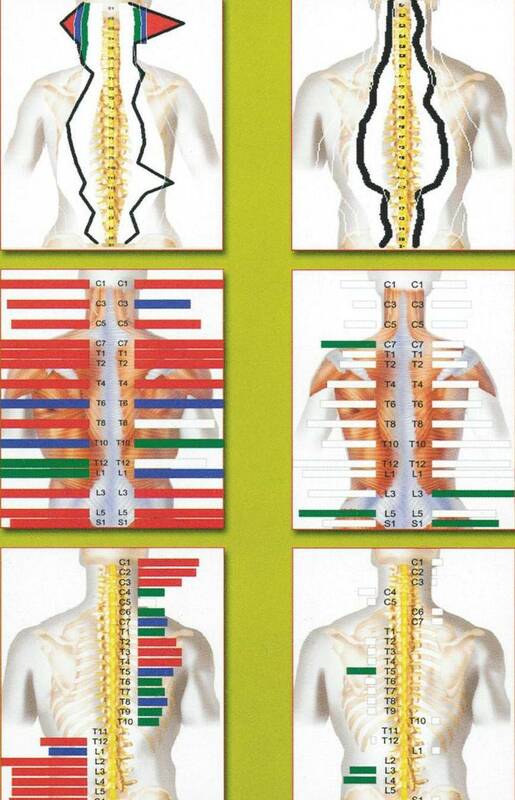 Raymond Chiropractic has the technology and the desire to find that interference and remove it! What does this technology reveal about you and your health,and your body’s nervous system? Using these technologies allows Dr. Raymond to identify areas of nerve interference and establish a course of care and will use subsequent scans to monitor progress. CALL TODAY TO SCHEDULE YOUR SCAN AND ACHIEVE HIGHER LEVELS OF HEALTH!